Black & White Projects is pleased to present Lexicon 3D—a solo exhibition featuring a new series of works by San Francisco-based interdisciplinary artist Mary Elizabeth Yarbrough exploring the power of symbols to transcend language. The exhibition is on view at Black & White Projects, in San Francisco’s Mission district, October 6 through November 17, 2017. An artist reception will be hosted on Saturday, October 7, from 6 to 10PM at the gallery. 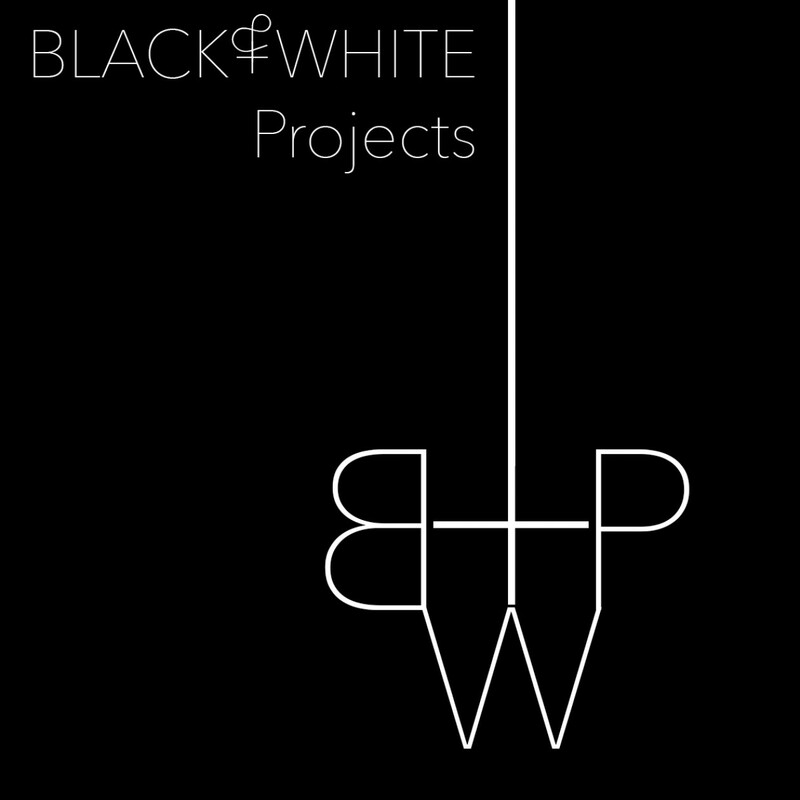 For more information, visit blackandwhiteprojects.com. In the Lexicon series, Mary Elizabeth Yarbrough considers the limitations of spoken language. Using familiar, yet abstract symbols as proxies for concepts or feelings, her compositions present open-ended, fluid narratives defined by the viewer’s personal associations and interpretations. Inspired in part by ancient pictographs, modern icons, Japanese cell phone novels, and the ubiquity of emoji as shorthand, Yarbrough’s symbols seek to add more nuanced, less binary elements to this ongoing conversation. Lexicon I, II and III are made with laser-cut, colored acrylic pieces, hand-inlaid in white acrylic panel. For Lexicon 3D, Yarbrough expands into three dimensions, exploding the symbols into small-scale sculptures and large-scale installation made with wood, metal, sewn fabric, and acrylic. The exhibition kicks off a project to translate Yarbrough’s symbols into a downloadable digital emoji pack: Artmoji, available in Spring 2018. The work in Lexicon 3D was created through the support of the San Francisco Arts Commission. This entry was posted on September 20, 2017 by R. MacFadyen in Exhibitions and tagged inlaid acrylic, Mary Elizabeth Yarbrough, sculpture.